Less than 5 minutes’ walk from Lake Garda, family-owned Hotel Speranza is in Bardolino town centre. It boasts air-conditioned rooms, a bar, and free WiFi in the business centre. 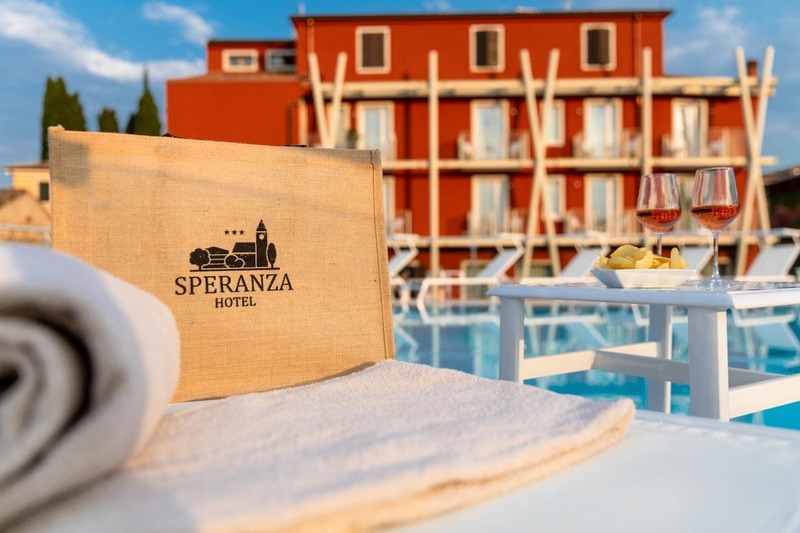 Classic-style rooms at the Hotel Speranza come with a flat-screen TV and safe. The private bathroom is complete with a hairdryer and free toiletries. A continental breakfast includes both sweet and savoury food such as croissants, jams, cold cuts and cheeses, as well as tea and coffee. A bus stop with links to the train stations of Verona and Peschiera del Garda is 150 metri di distanza. On request, a taxi to/from the airport and train station is available.